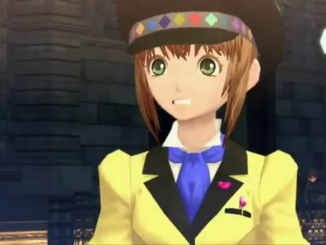 A Tales of Graces F English Trailer was released on Namco Bandai's Youtube Channel. In this trailer are English cutscenes, battle footage & the English version of "White Wishes" by BoA. 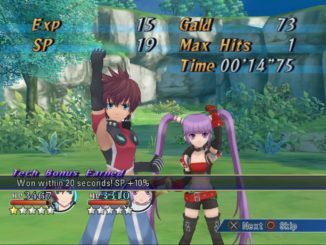 Also, a release date of March 13th, 2012 was revealed at the end of the trailer. You can view this video here until further notice. We're going to play it safe and not upload the video to our YouTube, especially since White Wishes is playing in the trailer. In the meantime, you can download the video here. 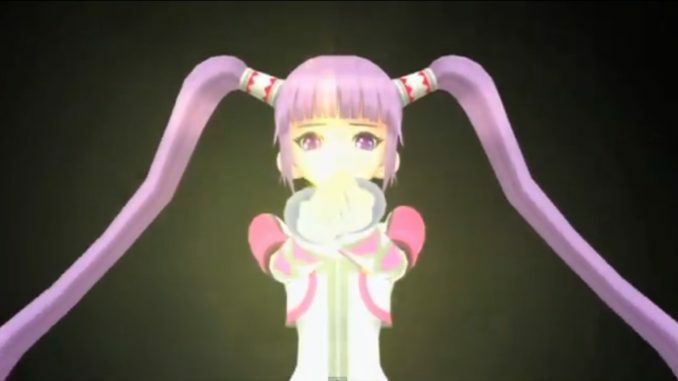 Also, to whoever it is who requested us to reupload the Japanese opening movie of Tales of Graces F, here. 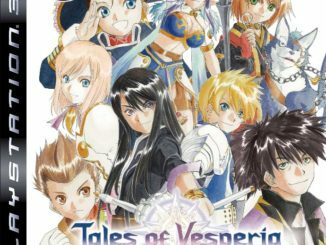 Rumor: Could A Tales of Vesperia PS3 Localization Also Be In The Works?